Evelyn Loftin McMoy, 88, passed away on Tuesday, October 22, 2018. She was born on April 1, 1930 to D.C. Loftin and Shellie Loftin in Dothan, AL. She was a graduate of Dothan High School. She worked many years until her retirement at Chapman Inc. in Dothan, AL. 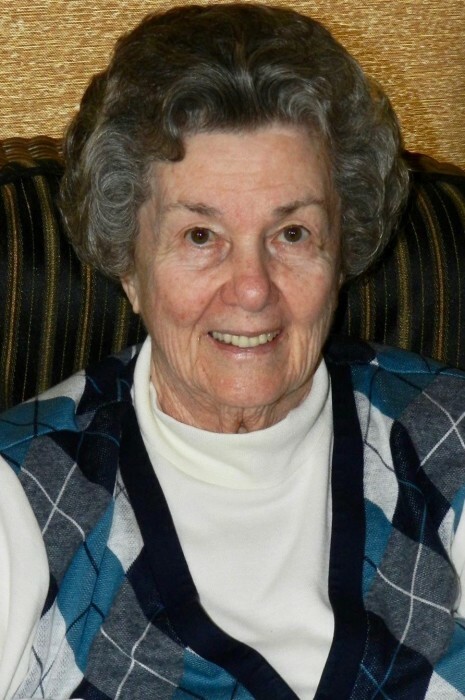 Evelyn spent much of her life active in community organizations such as The Pilot Club. She was an active member of the Layfayette Street Methodist Church and was a founding member of The Greystone Methodist Church. She enjoyed her family, friends, reading, Christian fellowship, gardening, playing golf, and Christmas. 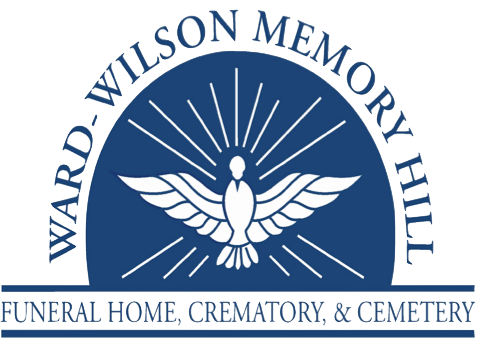 Funeral Service: 11 AM, Thursday, October 25, 2018 at Ward Wilson Funeral Home with visitation one-hour prior to the service, burial will be private. Survivors include her son: Michael L. McMoy (Linda), two granddaughters: Mandy McMoy Skogebo, and Evelyn (Shelly) McMoy Bostic (Aaron), grandchildren: Jonathan and Sydney Skogebo, and Luke Bostic, sister: Jeanette McCollum, many cousins, nieces and nephews, her caregivers and loving friends: Gwendolyn Smith, and several others who were dedicated, kind, and caring. Flowers are welcomed, or donations can be made in her memory to Kindred Hospice, Wiregrass Botanical Gardens, Houston Love Memorial Library, or Alzheimer’s Association.